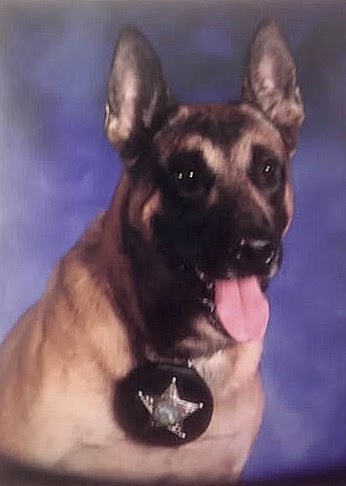 It is with great sadness that the Levy County Sheriff’s Office announces the loss of K-9 Deputy Taz. Taz passed away yesterday evening after a brief illness. 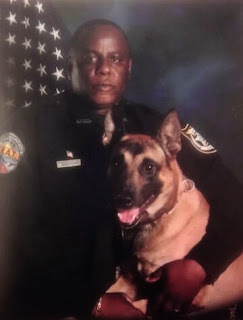 Taz dedicated 9 years and 2 months of service to the Levy County citizens with his handler Corporal Willie “Pete” Barnes. 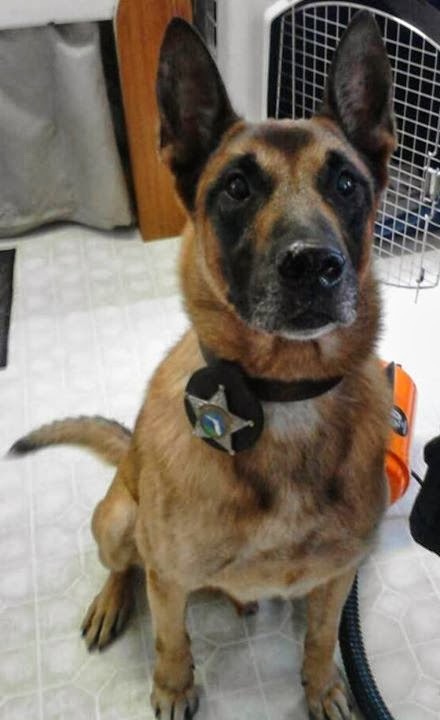 Taz wore the badge with honor and dignity dedicating himself to thousands of hours of training. He served without hesitation, ready to hurl himself into harms way at a moments notice or give demonstrations for children at community events. Taz was a dual certified K-9 Deputy assisting in both apprehension and narcotic detection. Taz was responsible for the apprehension of multiple fleeing felons; locating lost and endangered children and numerous narcotic and asset seizure cases of currency, vehicles and weapons during his tenure. Corporal Barnes and the Levy County Sheriff’s Office will truly miss Taz and his service to our community has not gone unnoticed.